During this period, the system grew from just one very small area, to a representative system of integrated regional units called �Conservation Areas�, and close to 30% of the country�s land territory is under some kind of protected status. It is a well known fact, that Costa Rica has the responsibility to protect and manage, in perpetuity, around 4% of the planet�s biological diversity. Costa Rica has made major sacrifices to bring this system under legal protection and public ownership, and we are working hard to continuously improve its management. Nevertheless, the �Achilles Heel� of the entire system, is the number of rangers in the field. Not a single one of our protected areas has the proper number of trained staff, and I estimate our staffing deficiency at around 50%. 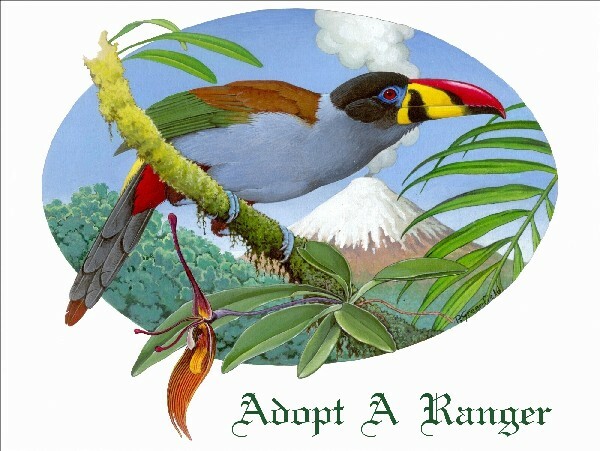 The Adopt A Ranger initiative is of great importance to Costa Rica and I hope that it will gradually help us and all nations, to bridge the ranger deficiency. 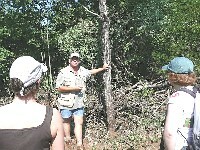 Here, we are already raising and receiving funds from neighboring hotels and land-owners to finance rangers for specific parks, and we hope to expand our efforts with contributions from the many visitors to my beautiful country and its unique system of protected wild lands." 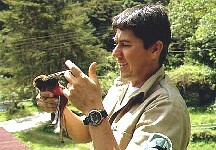 "As a former director of the Directorate of Protected Areas of Peru (Intendencia de �reas Naturales Protegidas" I strongly endorse the initiative of Adopt A Ranger. 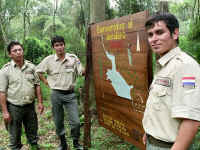 Less than half the national parks, nature reserves and other protected areas of Peru have any rangers in the field and thus far, it has been impossible for the Government of Peru to budget and assign enough field staff for all the protected areas of the country. Peru is blessed with incredible scenic beauty and is among the ten most species rich countries in the world. 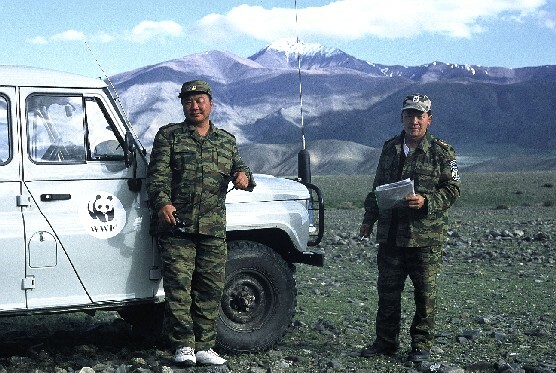 However, its economical situation is not strong enough yet to pay for the costs to protect all its protected areas and I am very pleased with the initiative of Adopt A Ranger to address the ranger deficiency worldwide."